The Brother TN360 High Yield Black Toner Cartridge offers an expected lifetime yield of 2,600 pages based on 5-percent coverage. It is compatible with Brother models DCP-7030, DCP-7040, HL-2140, HL-2170W, MFC-7440N, and MFC-7840W. 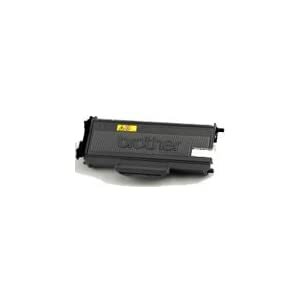 Hurry and Receive 30% off Brother TN360 High Yield Black Toner Cartridge.